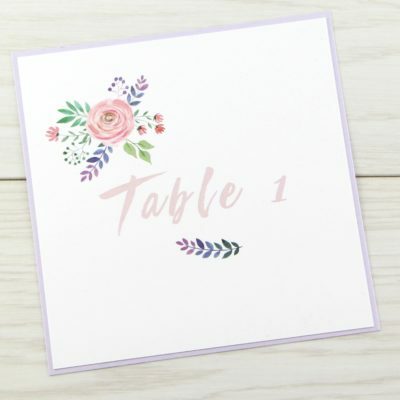 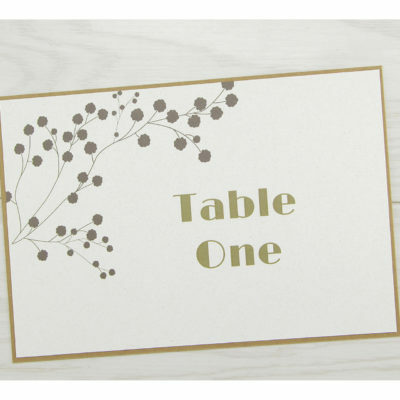 Step 2: Would you like us to assemble the table numbers? 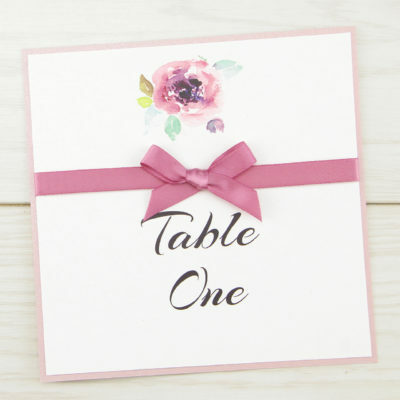 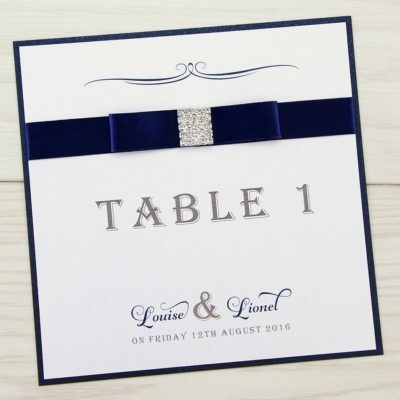 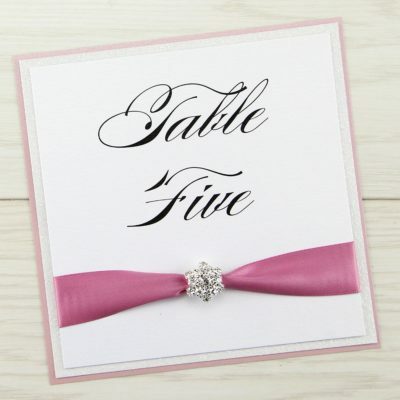 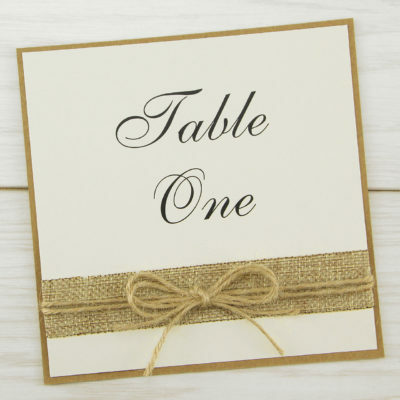 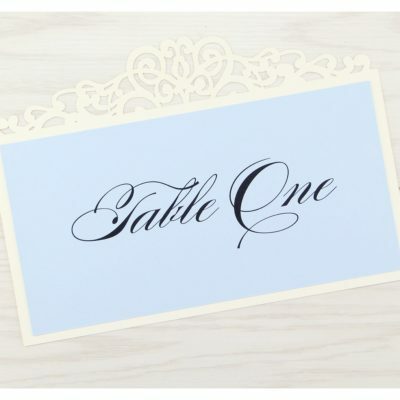 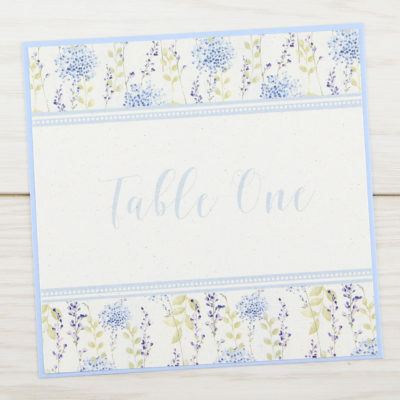 A stunning rustic table name with lace and natural twine, finished with a love charm. 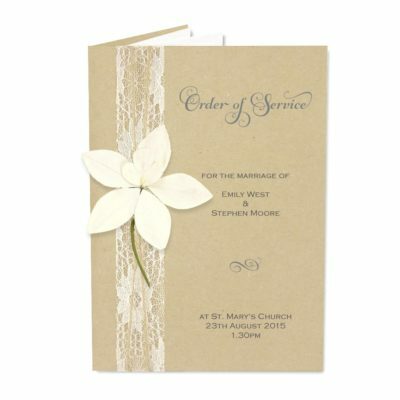 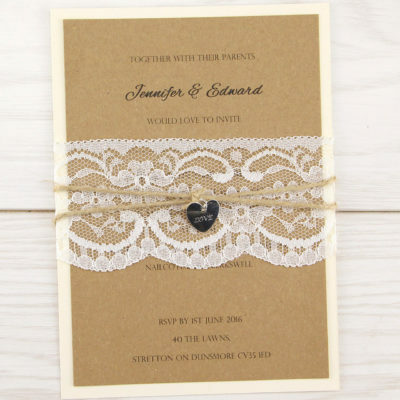 Designed to compliment our Love Lace range. 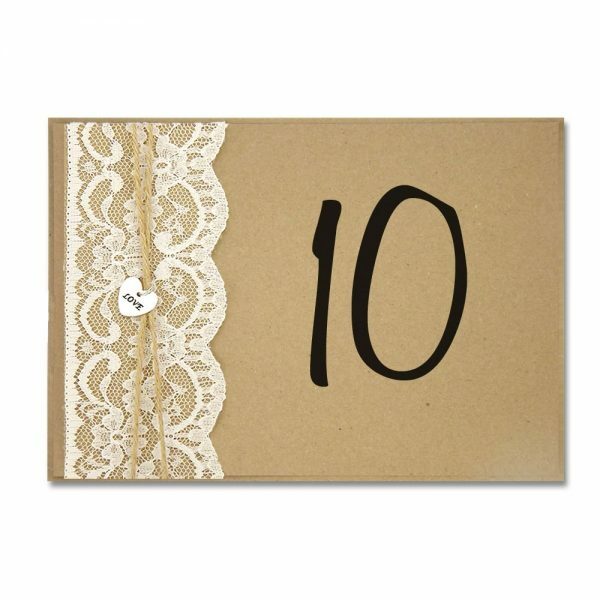 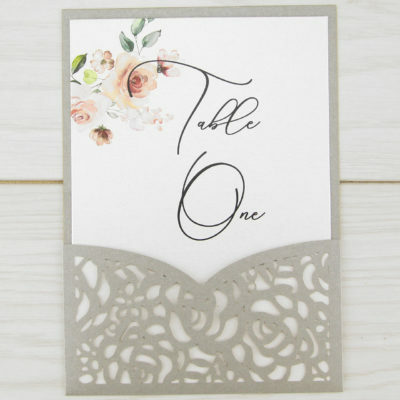 Kraft base card, cream flat lace, twine, love charm, printed insert on smooth kraft card.